If you are in the market for a used car, there are over 100 reasons to look at buying Used Kia Cars For Sale in Alexandria. A used Kia is the perfect choice especially if you are on a very tight budget. Their new lineup of cars offers nice looking designs, fuel efficient vehicles and most importantly, a quality prices. Lets not forget the 10-year or 100,000 miles power-train warranty depending on when you buy the car. 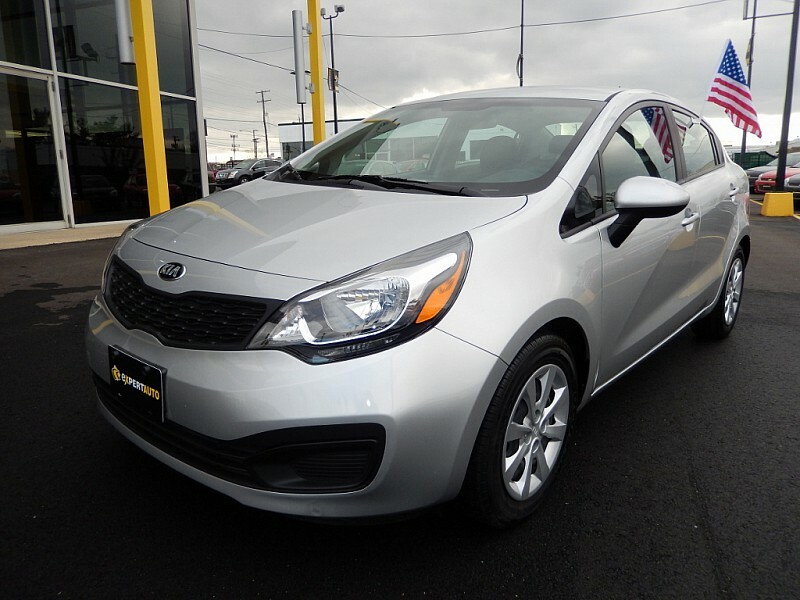 The first thing you should consider is what kind of approach you want to take when researching and shopping for your used Kia. With their latest changes and improvements on all of their models, you no longer have to worry about Kia cars reliability. Thoroughly check the reviews as well and the performance scores on trusted car websites such at Edmunds or Kelley Blue Book. What type of used Kia should you get? They offers eight models of car, SUVS and minivans. Start you search by narrowing down the type of autos in your budget ranging from highest price to the lowest. If you decide on a used Kia SUV, check out the Kia Sorento, a mid-size crossover and the Kia Sportage a sportier compact crossover. Both SUV options are loaded with standard features such as alloy wheels, LED taillights, Bluetooth connectivity, iPod integration and satellite radio. If you are in the market for a minivan, the Kia Sedona may be a good choice for you. It is a great choice for someone who’s trying to watch their budget, but at the same time needs a minivan with a lot of room. Kia offers several cars in their economy line, featuring the Rio, best in its class. If you haven’t seen the many commercials featuring the Kia Soul, it’s considered to have a very funky style. Last but not least, there is the Kia Forte, with an unlimited list of features. For shoppers looking for a luxury used sedan, Kia offers competitive models such as the Cadenza and the Optima. These luxury cars offers an extensive list of standard equipment, giving you so much for your money. Expert Auto has many Used Kia Cars For Sale in Alexandria, and we can give you a peace of mind while saving you more money by calling us today at (866)429-0970!